Michael A. Kippins is an associate in the Litigation Practice Group. His practice focuses on complex commercial litigation, including disputes with regard to business contracts, employment, personal injury, insurance, tax assessments, zoning, and real estate. Michael has also worked on numerous criminal matters, including disputes concerning search and seizure procedures, Miranda rights, the right to legal counsel, ineffective assistance of counsel, and sentencing enhancement. Michael has extensive experience analyzing the merits of both civil and criminal appeals, having served as a judicial clerk to Justice Margot Botsford of the Massachusetts Supreme Judicial Court and Justice R. Malcolm Graham of the Massachusetts Appeals Court. 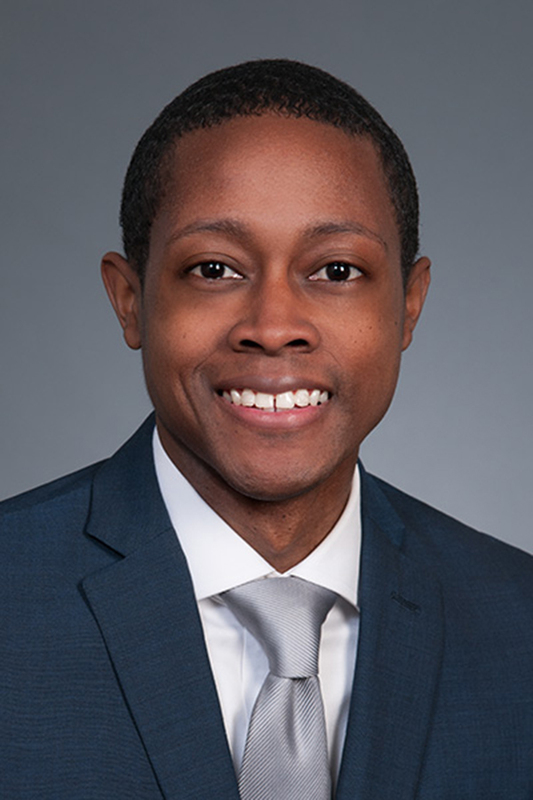 During law school, Michael was a law clerk at State Street Bank and two Boston-area law firms, as well as a judicial intern for U.S. Magistrate Judge Jennifer C. Boal. Prior to law school, Michael attended Cornell University, where he earned a Bachelor’s degree in Economics and was a member and Captain of the Varsity Men’s Track & Field Team.